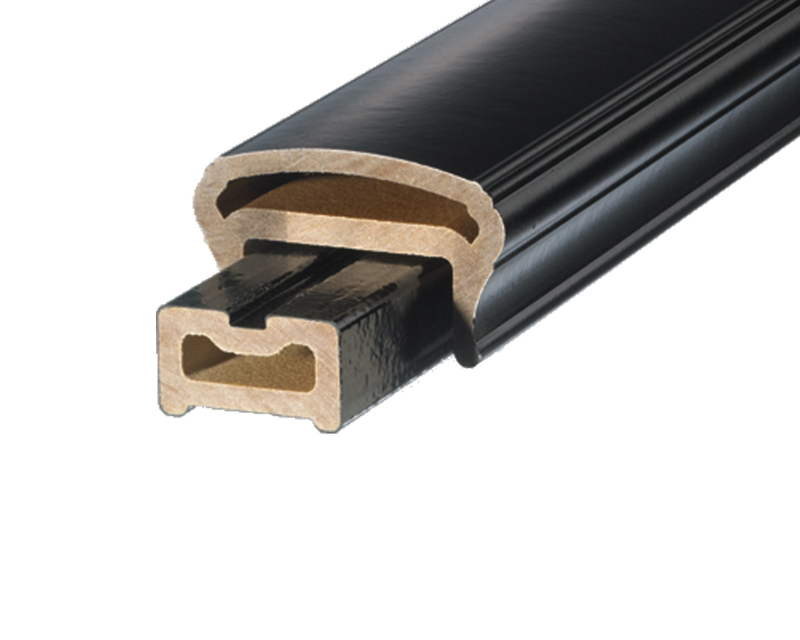  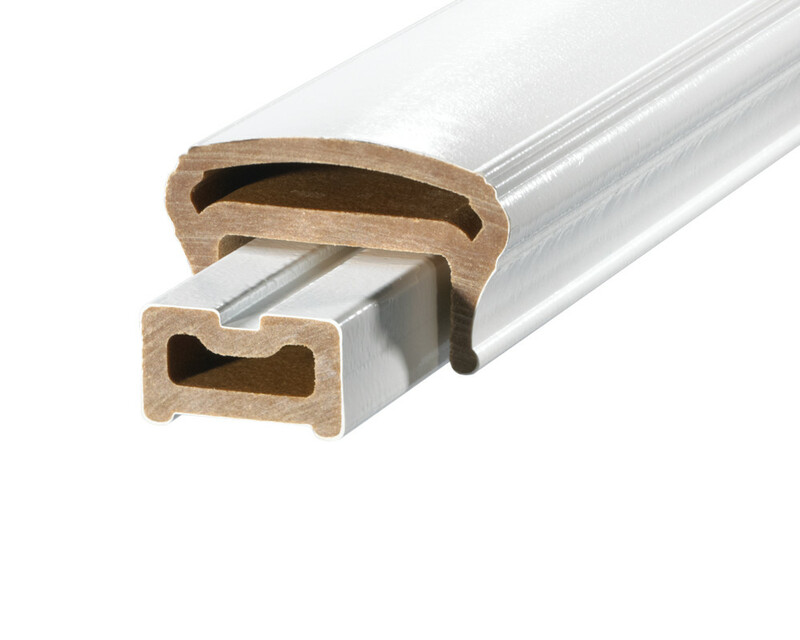  A thinner rail profile, compatible with most balusters and post caps. 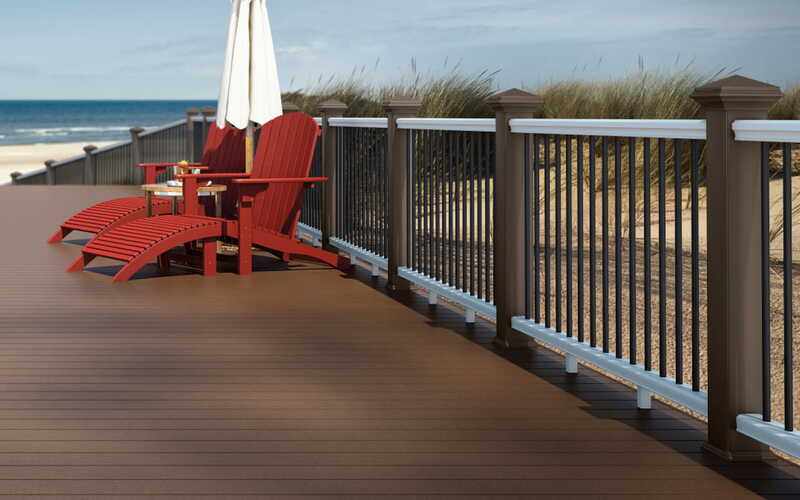 Deckorators® CXT Pro Colonial Railing is are pre-drilled to increase the speed of installation and take the guesswork out of baluster spacing. Railings are also available undrilled to accommodate glass baluster installation or unique infill designs. 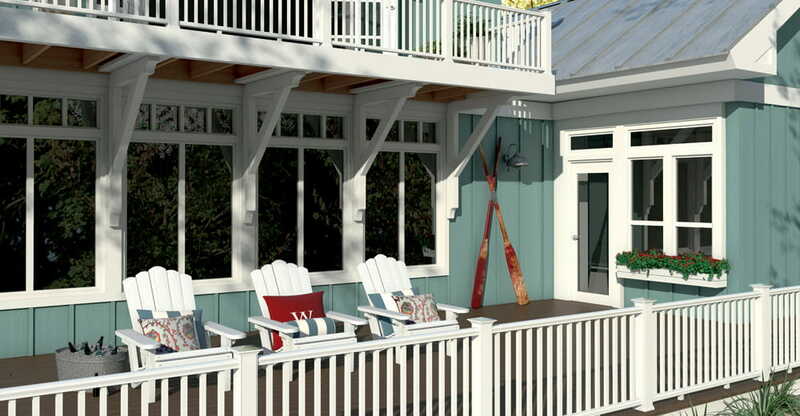 For a fresh look incorporate white CXT Pro Balusters with white CXT Colonial rails and stainless Stylepoint post caps.